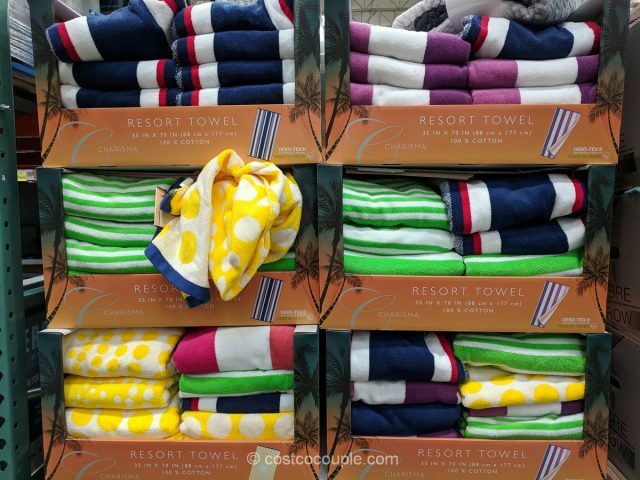 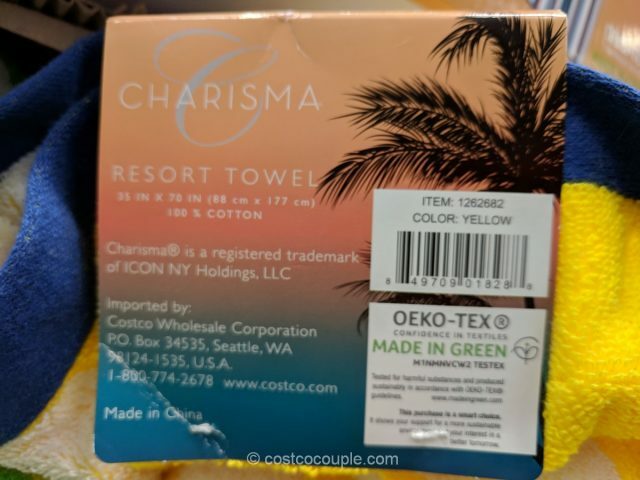 We’re in the midst of winter but the bright and colorful Charisma Resort Towels seem to remind us that spring/summer is just round the corner. 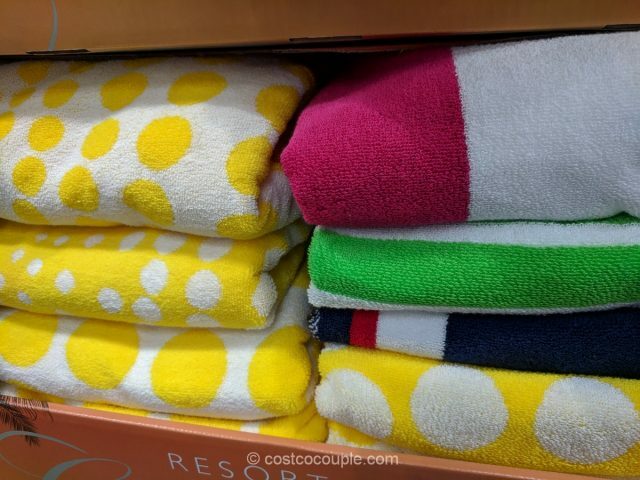 I just love the bright yellow polka dots and the bright green stripes. 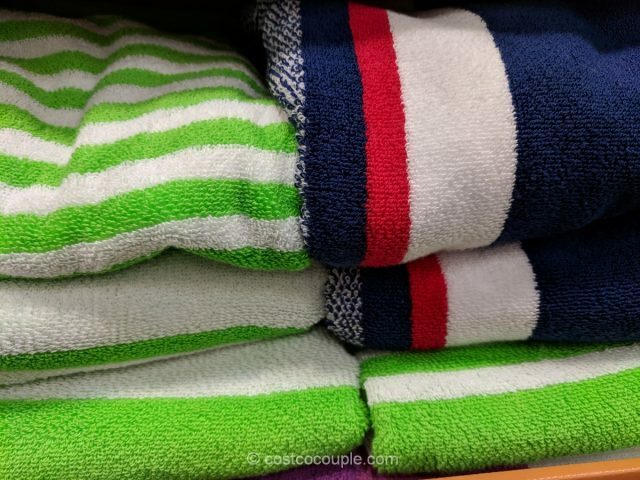 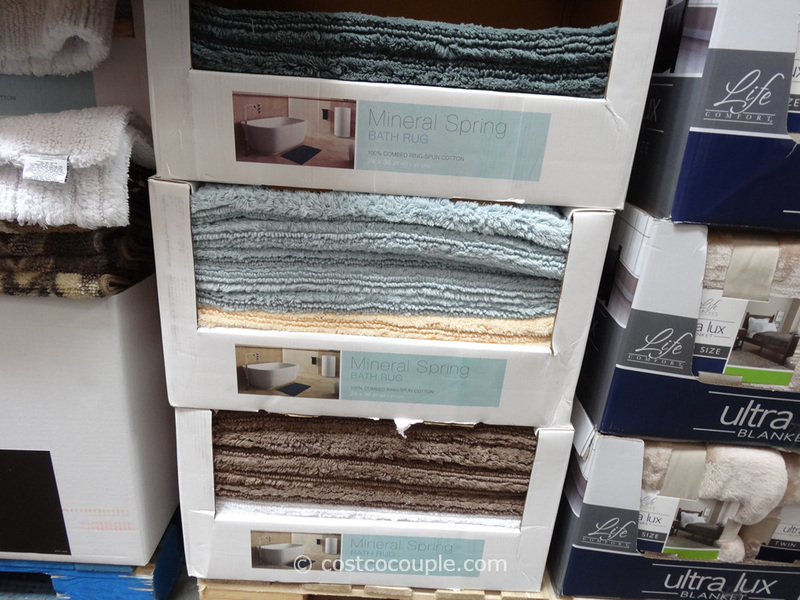 The towels are 100% cotton and have the Oeko-Tex Made in Green label. 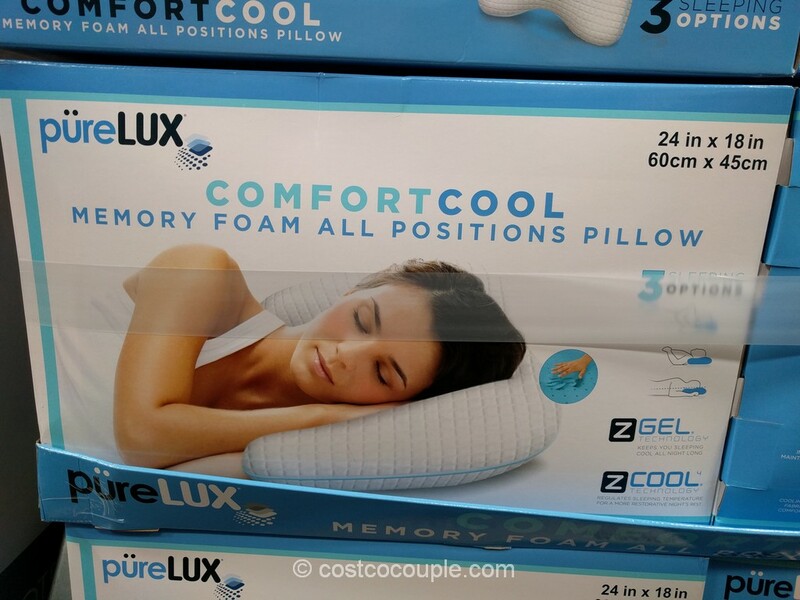 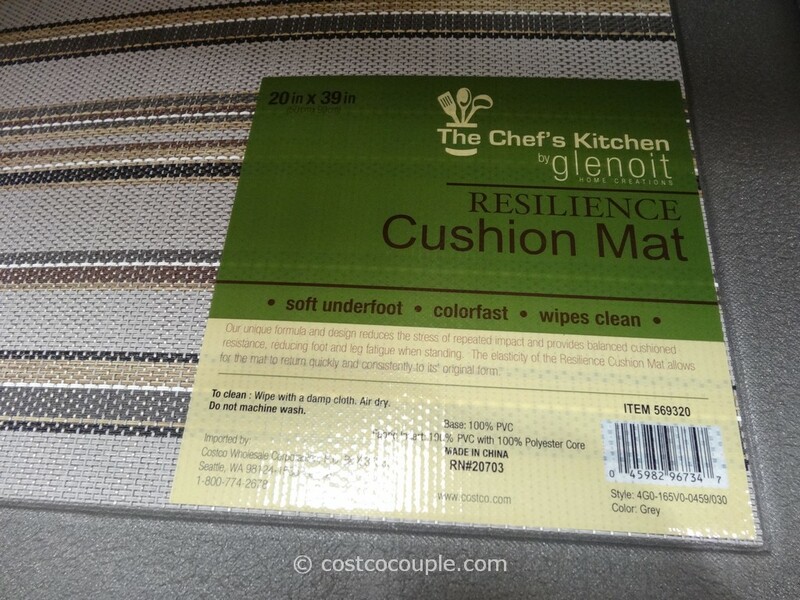 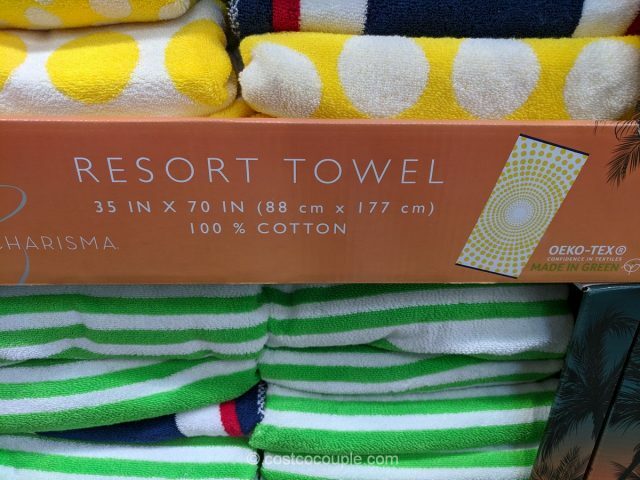 They measure 35″ x 70″. 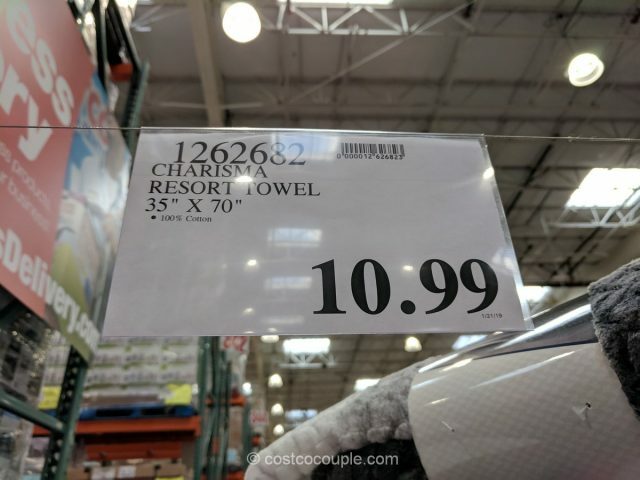 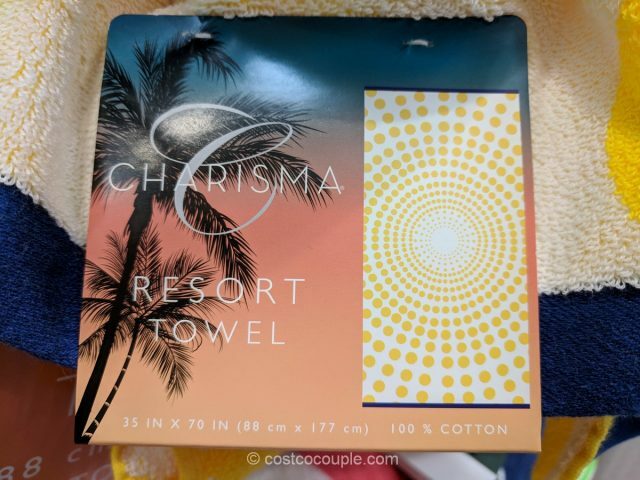 The Charisma Resort Towel is priced at $10.99.